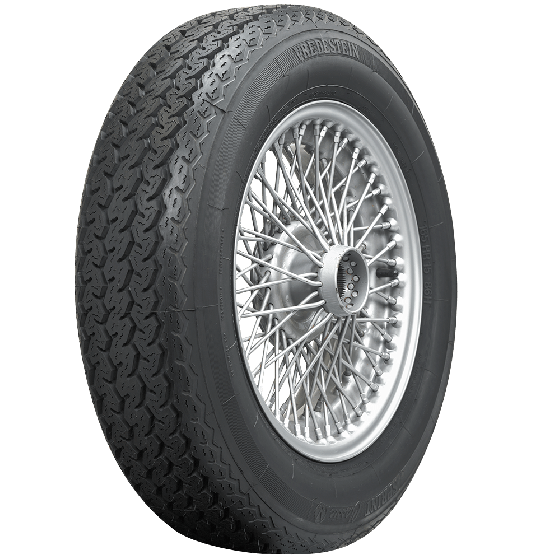 Can this tire be used with a tube (1965 TR4A - wire wheels)? Yes, this tire may be used with a tube where applicable. 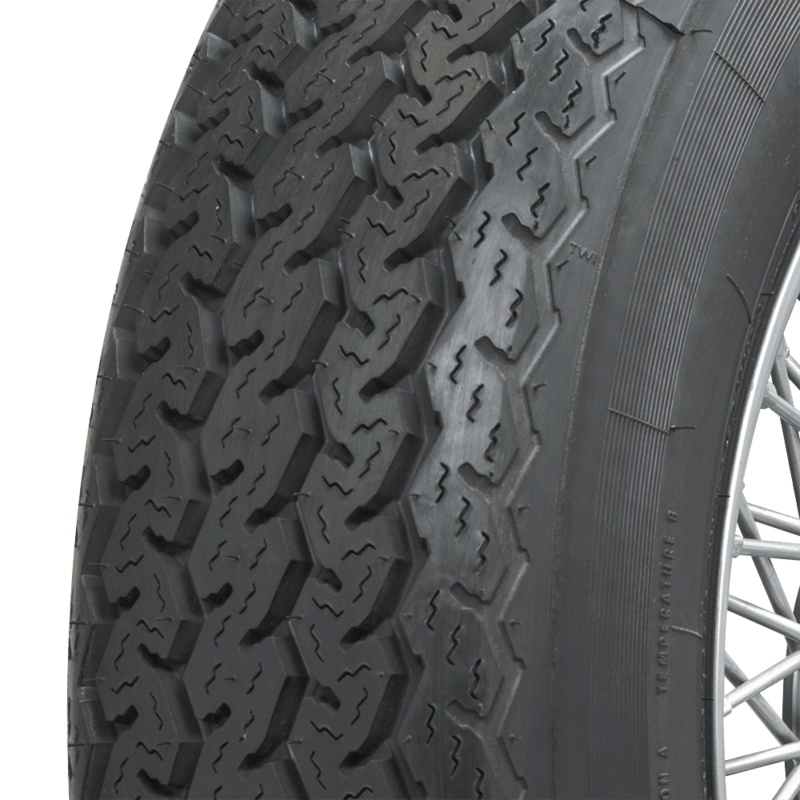 Any tubeless tire may be used with a tube when necessary as the "Tubeless" marking simply means the tire itself does not require a tube, but is not meant to imply it is prohibitive to use with a tube in situations such as wire wheels, etc. 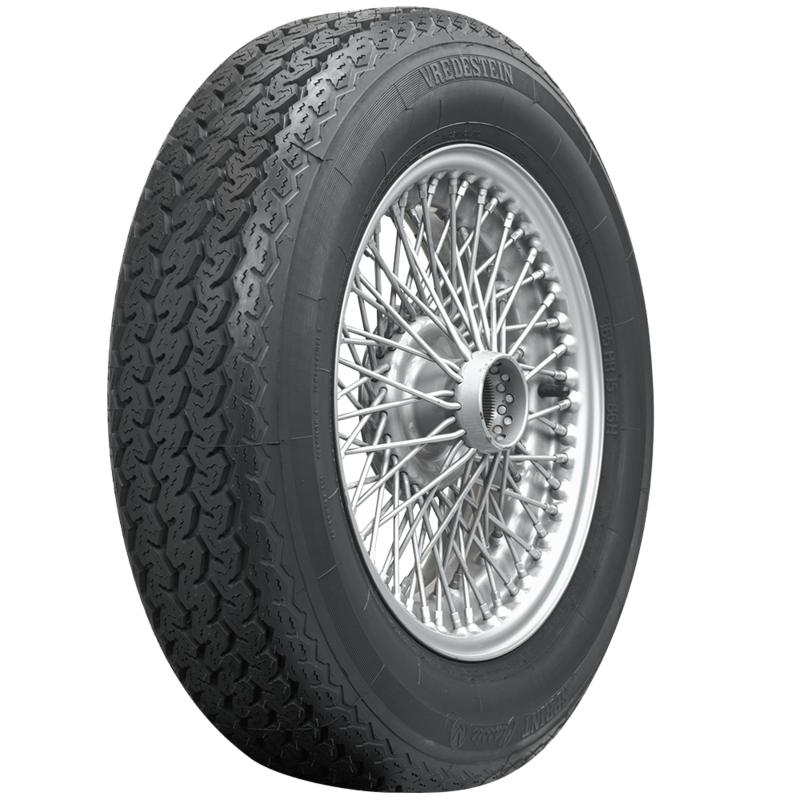 On wire wheels, do you recommend a rim liner? How about a dry lube like talcum powder between tube and tire? We do recommend a liner. 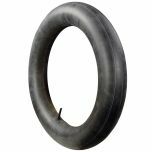 For 15" tires, either a high temp PVC tape, or an old tube will work to wrap the rim and protect the tube from the spoke ends. Dry lube like talcum powder is always a good idea to avoid pinching when mounting the tire. 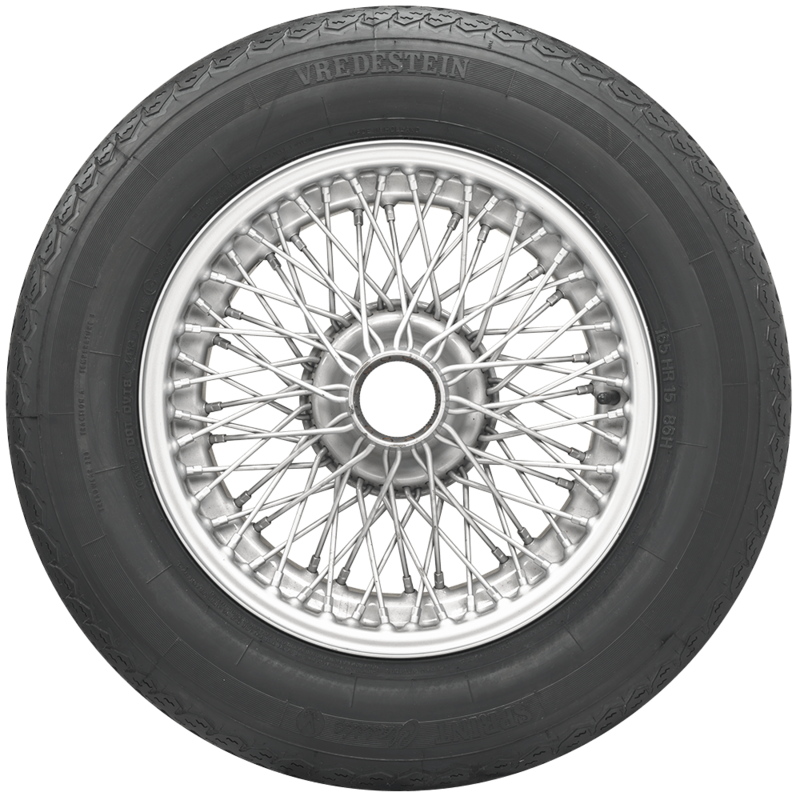 will the Vredestein Sprint Classic 165 HR 15 work on my 1963 porsche 356 B? Yes, this is the proper size for your car!